There are many home upgrades that add value and functionality to your property, such as upgrading your cooling system or replacing a roof. While most of these upgrades are long and costly improvements, there are some quick and relatively inexpensive ways to update your home, such as adding a garage to your home or updating your existing one. This is particularly true if you choose to invest in Clopay overhead doors, top-of-the-line garage doors that are built specifically for residential garages. Below are 4 of the many ways that Clopay overhead door products can improve your home. 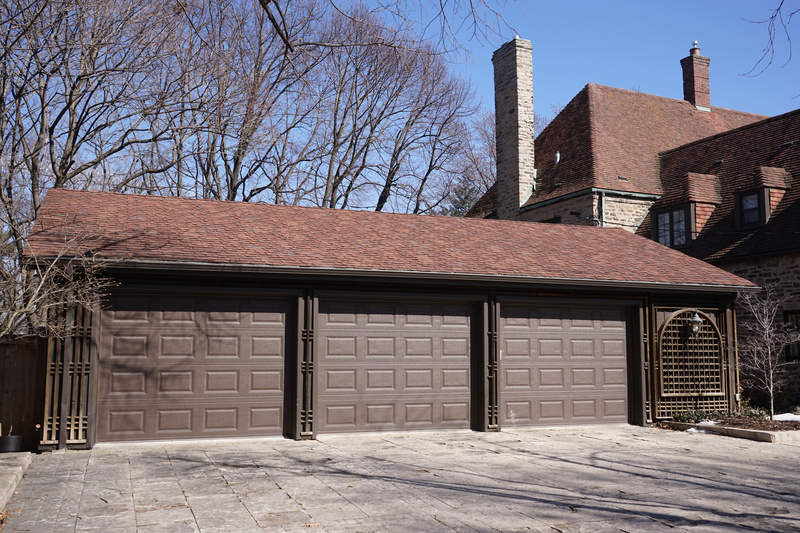 Garage doors were invented to fulfill one highly important need for all homes: securing one's assets. When investing in several personal vehicles, holiday decorations, hardware products, and pet products became a social norm, securing a special space for these needs became a priority for American homeowners. With the invention of electronic garage doors, homeowners found greater security with a remote-activated system only they could access. There is no way to snap or pick a lock that is located inside the garage! Clopay doors, in particular, are built of highly secure materials such as steel, cedar, and aluminum that are crime-proof and resistant to dangerous weather. There is a fabled 10-year life span on several home goods and systems. After 10 years of owning a home, you can often expect plumbing leaks, appliance failures, chipped or dirty paint that needs a new coat, and other common and frustrating problems. Clopay garage doors, though, are built to last a long time, and come with warranties so you can rest easy. While some things may fail after 10 years, a Clopay door will still be going strong, all thanks to solid and skillful production. Clopay garage doors are attractive and come in a wide variety of styles to match perfectly with a wide variety of homes. 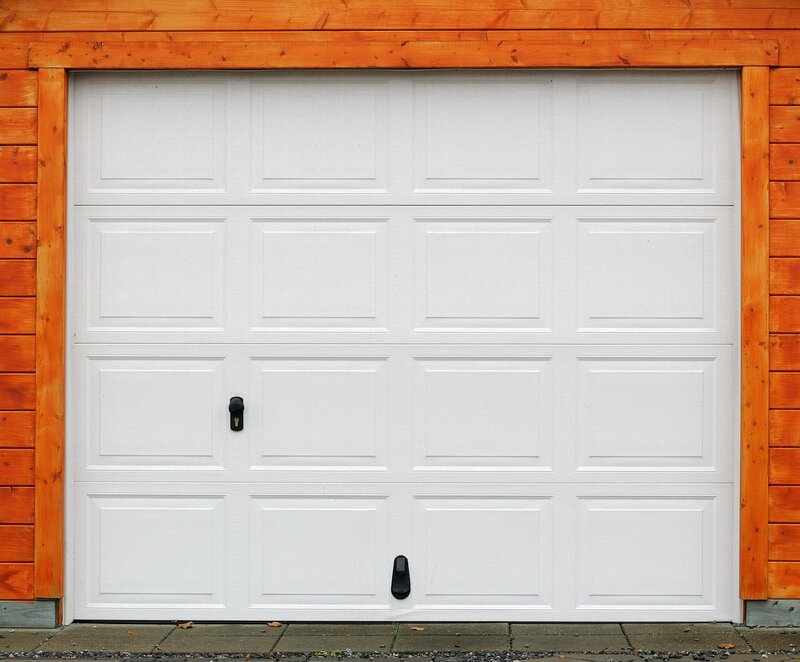 Whether your home is traditional and full of antique character or cutting-edge and contemporary, there is a garage door that will fit right in and even improve the unique style of your house. Beyond protecting your stored investments, Clopay overhead doors actually save you money in other areas. They are insulated with advanced polyurethane or polystyrene and are draft-proof, which are essential perks for keeping out the bitter cold of Lansing winters and the humid heat of the peak summer days. Another way they save you money is by lasting far longer than cheaper, department store-quality garage doors. Clopay doors and other top-of-the-line products are designed to last, which means that you will spend less money on repairs and replacement doors over the years. Consider researching the many Clopay overhead door products online before moving forward with a contractor. When you do your research beforehand, you can find the best possible match for your home and budget. Then a contactor can install the doors for you for a clean and attractive result, all with no effort on your part.